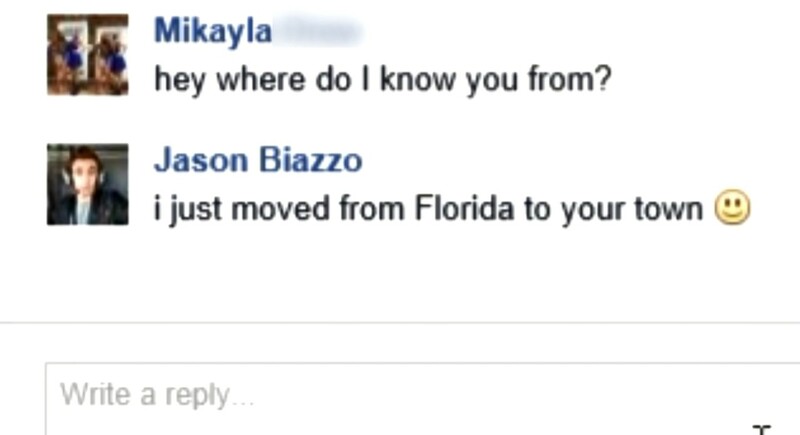 Things could have gone very wrong for these girls who met up with a '15-year-old' guy they had met online. Thankfully, they were only part of a social experiment that was set up by YouTube celebrity Coby Persin. 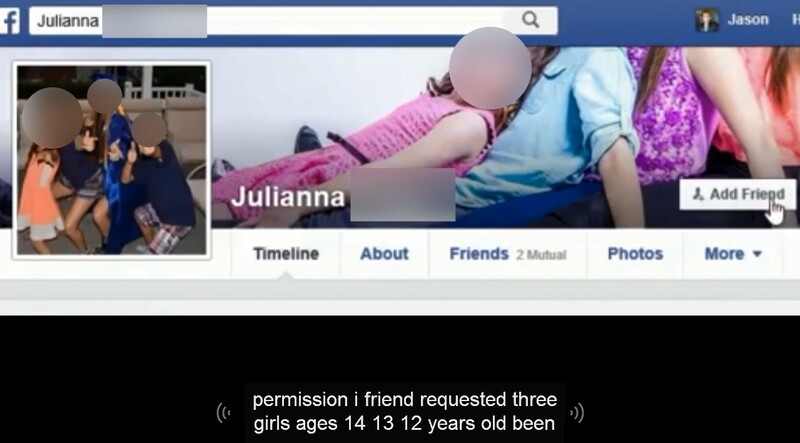 Using a fake Facebook profile, Persin pretended to be a 15-year-old boy and chatted up three girls aged 12, 13, and 14. 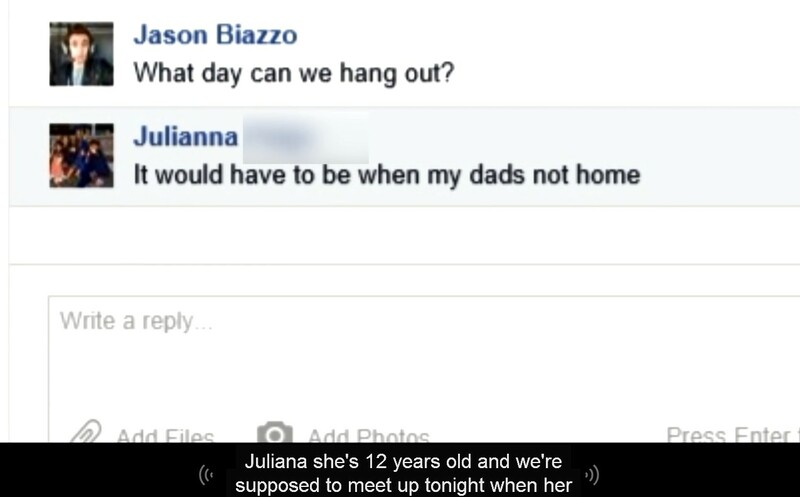 He then arranged to meet up with them separately. 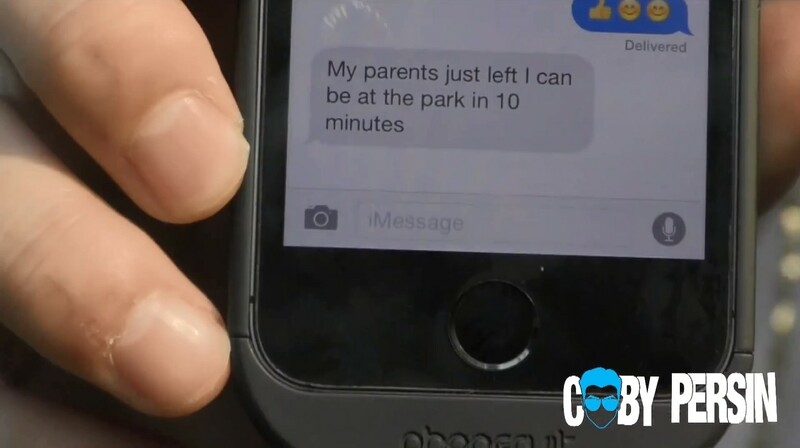 However, what the girls did not know was that their parents were in the loop of what was actually going on, and watched the whole scene unfold. Even though all the parents all insisted that their daughters would not show up, they were soon proven wrong. In each instance, both the girls and their parents were shocked, and the girls were then given a lecture on the dangers of meeting up with strangers who they met online. The video shows how dangerous cyberspace can be, especially because it allows people to pretend to be whoever they want. Thankfully, they were only part of a social experiment which YouTuber Coby Persin had set up. 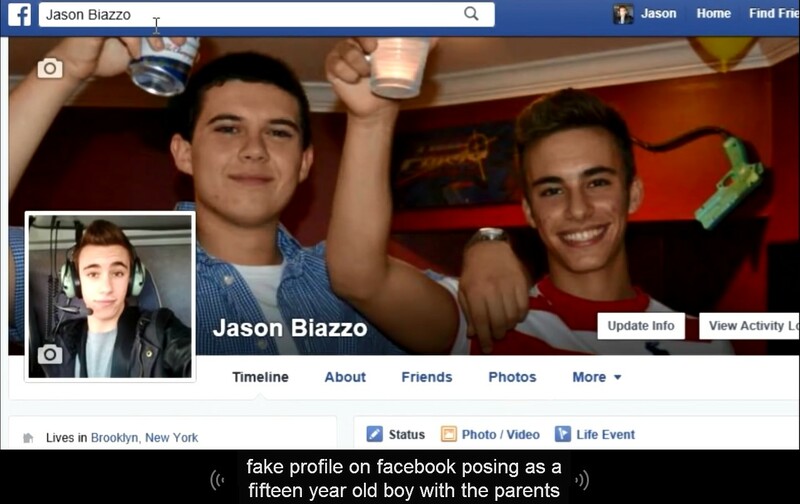 Persin created a fake Facebook profile and pretended to be a 15-year-old boy. 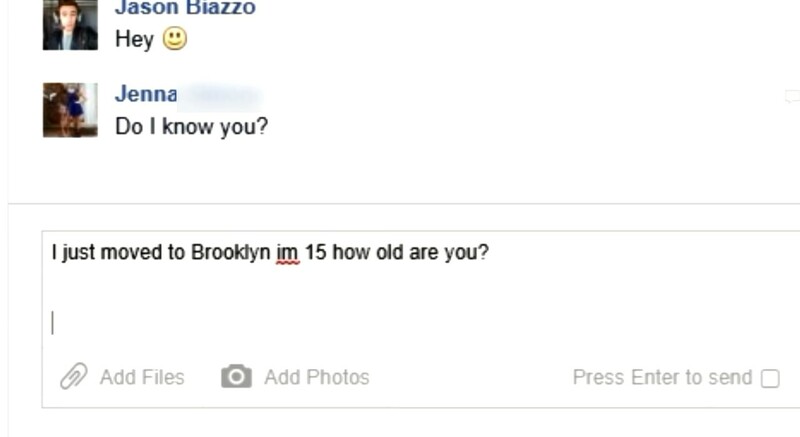 He used his fake profile and chatted up three girls aged 12, 13, and 14. However, in doing this, Persin also made sure that the girls' parents were in the loop about what was actually happening. Even though the parents all insisted that their daughters would not show up, they were soon proven wrong. In each instance, the parents were shocked when their daughter fell right into the 'trap'. 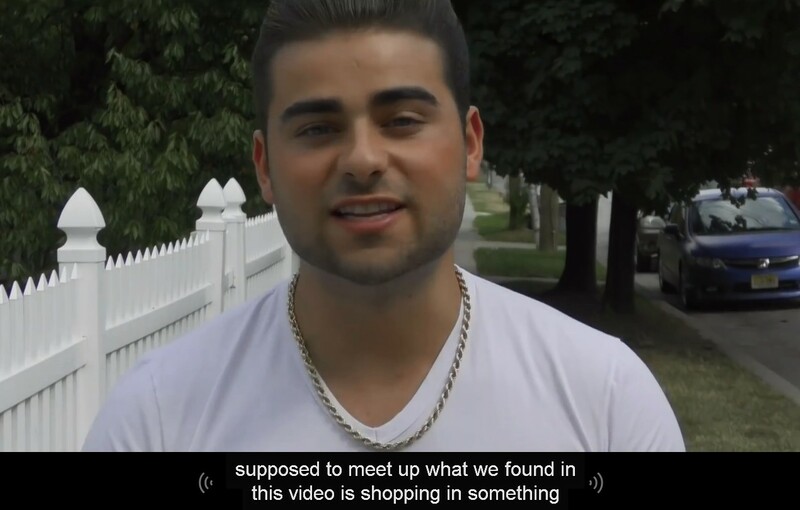 Persin's powerful video shows how dangerous cyberspace can be.